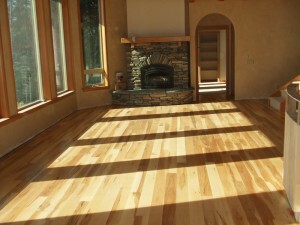 ECOFloors offers full service wood floor installations and refinishing. 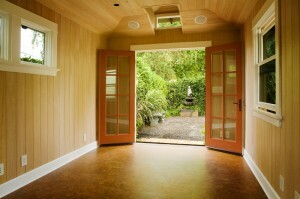 We love wood! 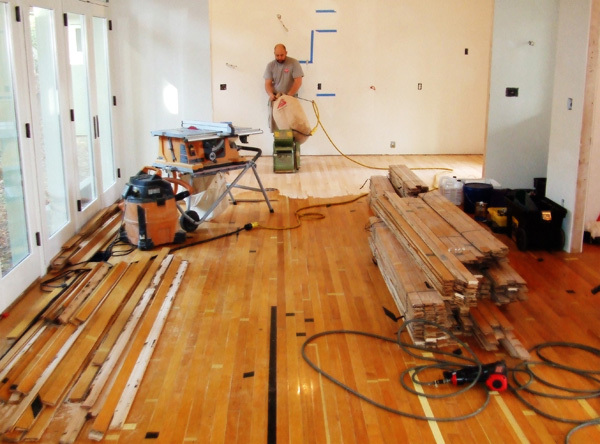 Whether it’s a new Hickory installation or restoring a 100 year old Fir Floor, ECOFloors has the experience you need! Our knowledgeable staff will walk you through the process and discuss the various options you have with your existing wood floors.